Koirakuvat.fi provides press photos regularly for Finnish magazines, such as Koiramme (a periodical published by the Finnish Kennel Club), Putkeen! (a Finnish Agility Association magazine), and Agility Sports Bulletin (a monthly publication on agility). 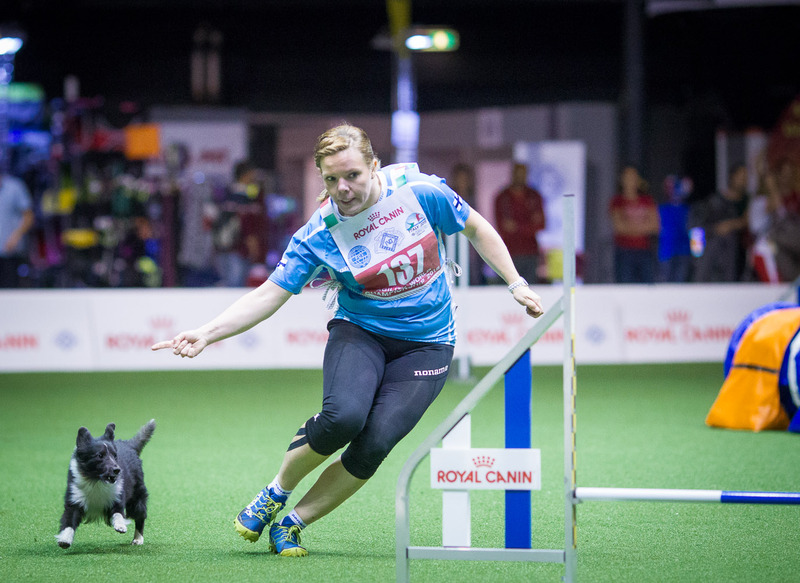 International press clients include, among others, Clean Run (USA), Agility Live (GER), and Om Agility (SWE). Notable companies, such as Royal Canin, Back on Track, Pomppa, Rukka Pets, Nutrolin, and Best Friend, rely on Koirakuvat.fi services for supplying photos for promotional purposes. Original-sized digital files of archive photos are available for the dog owners and handlers for a very competitive fee. Currently, the Finnish Agility Association is in collaborating with Koirakuvat.fi for photo coverage on major agility events. Outside canine sports, Koirakuvat.fi works as official photographer in the Finnish Kennel Club‘s major international shows as well as promotional campaigns. In addition to photography, Koirakuvat.fi also offers live streaming and webinar solutions for event organizers, and video production services for promotional or educational use. For instance, Koirakuvat.fi provides live broadcasts from the Finnish agility championships and Team Finland qualifications. Feel free to check out the demo playlist of selected video productions. Jump to the Koirakuvat.fi photo gallery and enjoy browsing through thousands and thousands of images! Do not hesitate to get in touch by email (jukka at koirakuvat dot fi).